The vision for Trinity Design has always been to provide quality services for our clients by focusing on ‘capturing the experience’ of each moment. A hallmark of our services is giving you quality in your experience, images and the gear we select for our studio. The studio is run by the founder, Kirsten McGoey. A graduate of Queen’s University with a BA in Art History/Psychology and a graduate of OCAD with a diploma in Industrial Design in which she focused her internships on the marketing of products. After a decade working in Interactive Marketing for firms such as MacLaren McCann, Cossette and Grey she took the entrepreneurial plunge and never looked back. Kirsten runs the photography studio out of her Whitby home in Olde Whitby in the West Lynde area of Whitby; near Dundas and Cochrane. A basement studio is complete and hosts clients for family portraits, corporate portraits, events and editorial work. 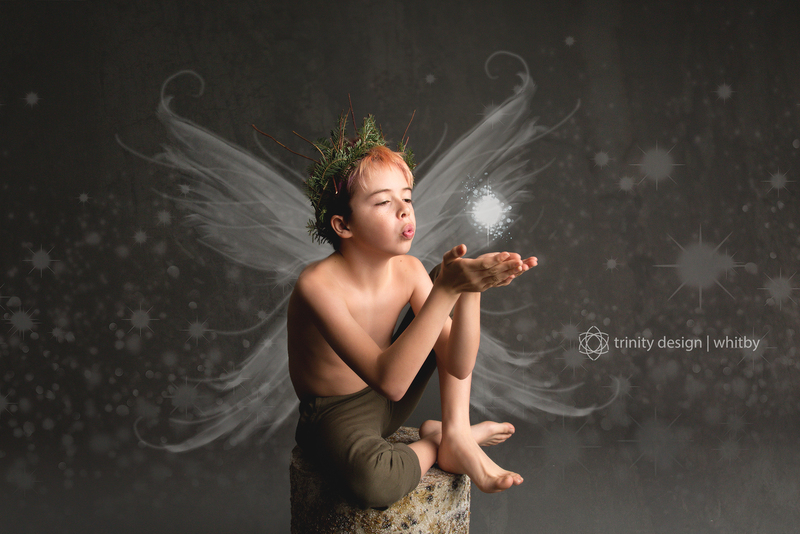 In 2018 everyone at Trinity Design is looking forward to capturing YOUR experience.